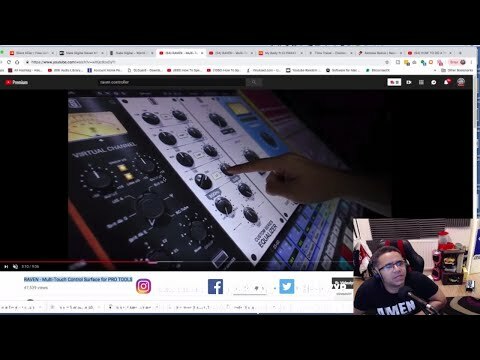 "TEST PRESSES LANDED ( Twisted Mentasm )"
"Teenage engineering pocket operator po-33 | Crazy Gadgets | intro | First Impressions + LIVE JAM"
"The Raven Slate + VM2 is it worth it? 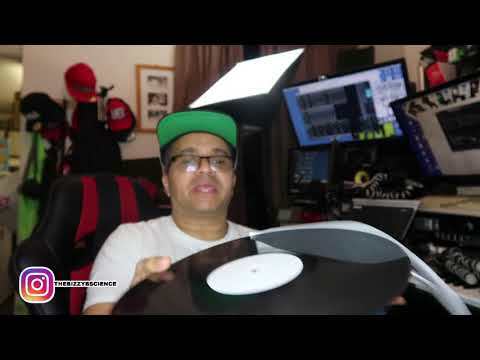 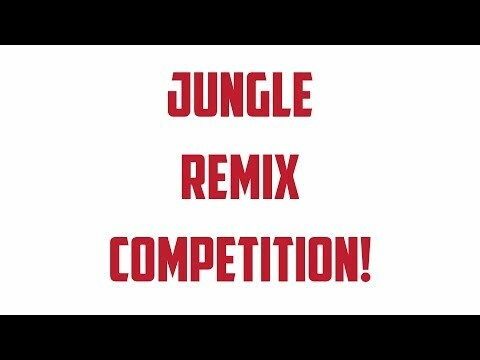 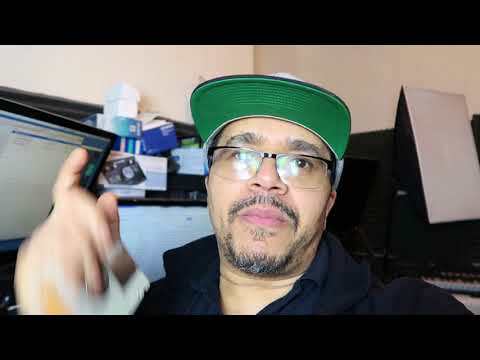 MY REACTION"
"The Junglist Remix competition continues | Back From my Break"
"Testing out Kryoflux - Amiga Disc Archiver"
"THE SCREAMING FLOPPY ( forgot to do this! )" 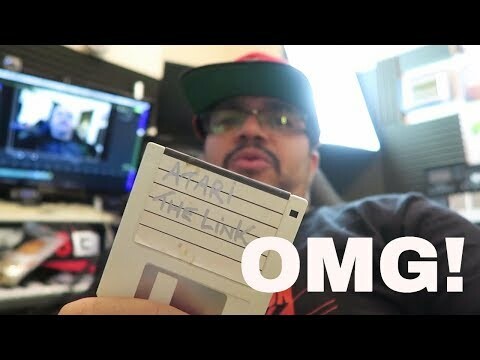 "THE MOST DANGEROUS ATARI ST DISK ! 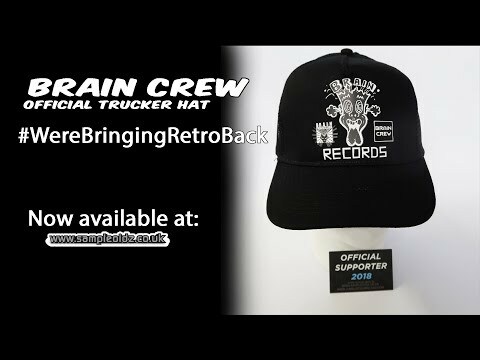 | ATARI BRICKED! 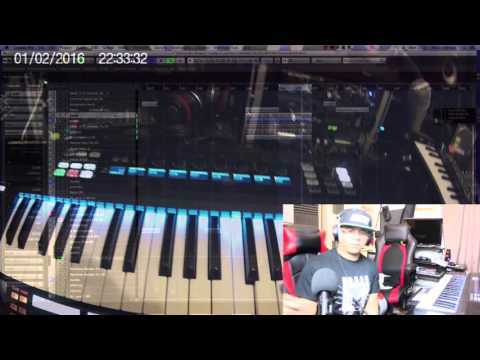 | AKAI + RENOISE ! 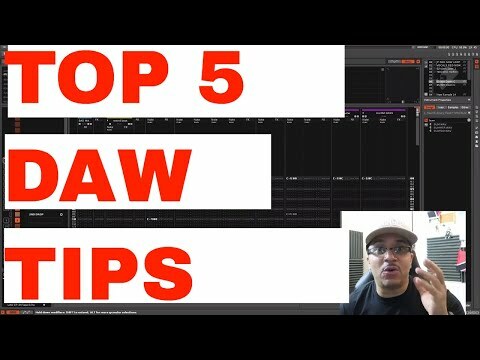 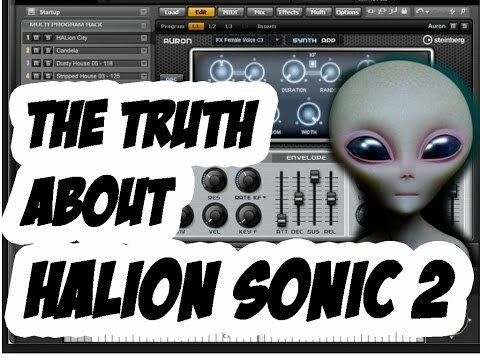 | CUBASE | SNEEK PEEK | 254"
"TOP 5 DAW MUSIC PRODUCTION GOTO FUNCTIONS in 2017"
"The Real Truth about Steinberg Halion Sonic 2"
"THE BEAT PROFESSOR - CHECK 1 2 DRUM N BASS"